Danz Royal was created in 2011, building upon over 15 years of successful ballet teaching and RAD examinations in and around the Brussels region of Belgium. In the past year over 300 students have enrolled in one or more of our classes, mainly from the many thousands of expatriate families who are temporarily based here. We also have many local families who value the RAD syllabus and find it extremely useful for their children to take an activity in English and to make English-speaking friends. 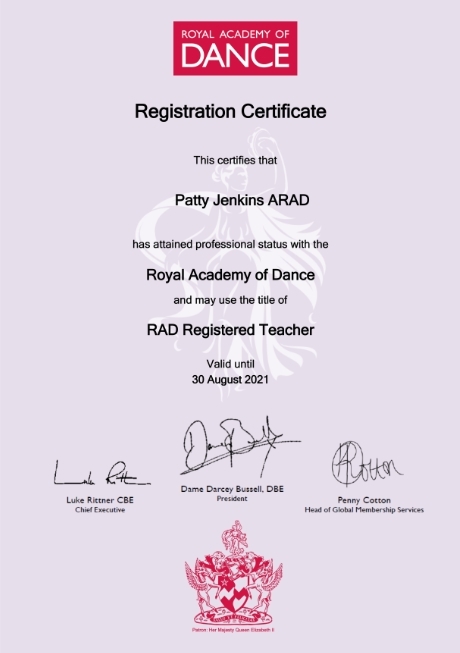 Danz Royal only uses professionally trained and qualified Royal Academy of Dance teachers. “Unqualified (dance) teachers lack important training in anatomy and physiology,” said RAD chief executive, Luke Rittner. Only registered teachers are eligible to enter students for RAD examinations.